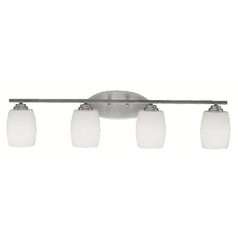 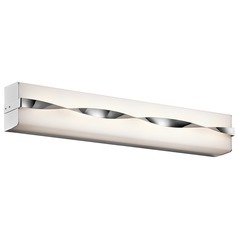 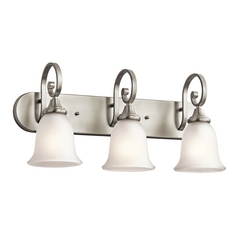 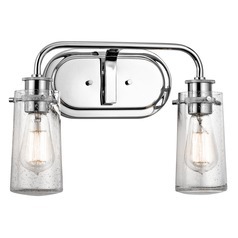 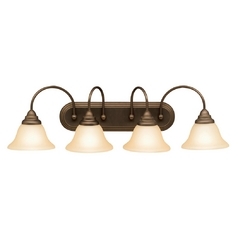 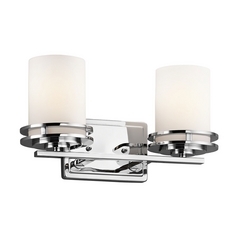 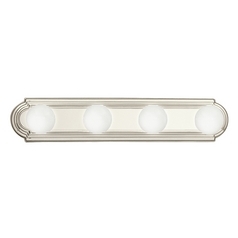 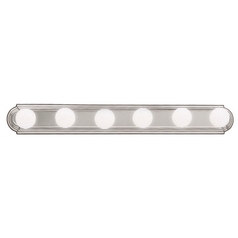 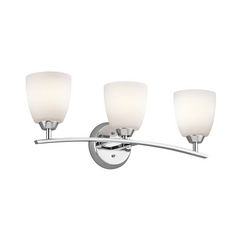 A brilliant bath vanity light can brighten up the start of your day. 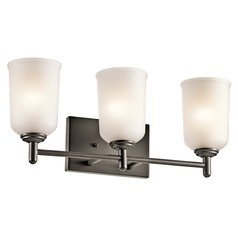 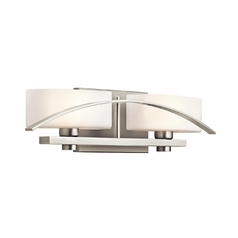 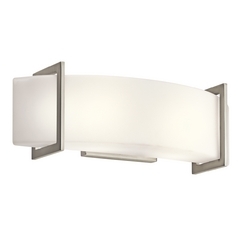 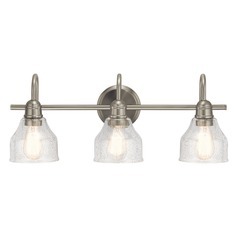 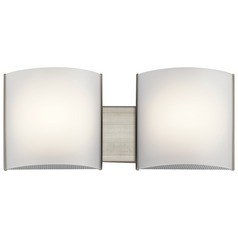 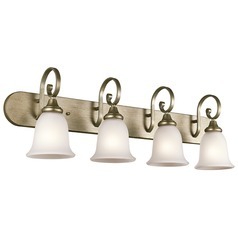 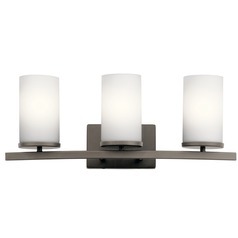 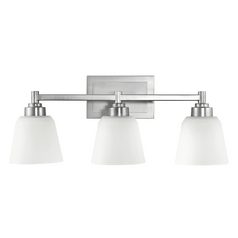 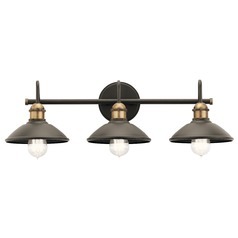 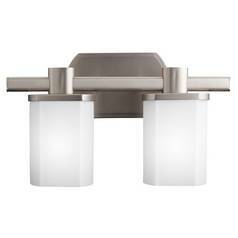 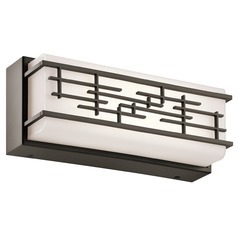 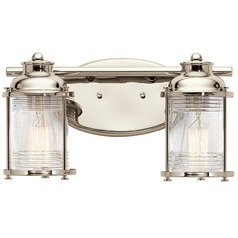 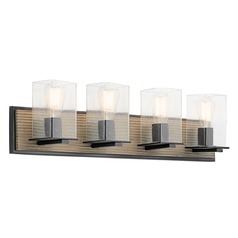 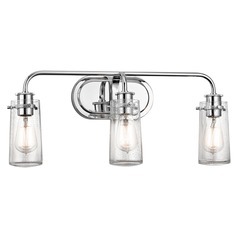 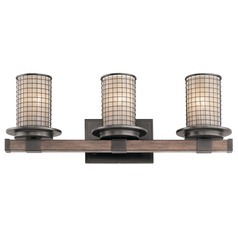 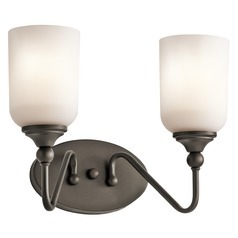 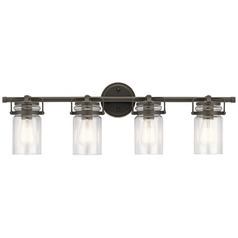 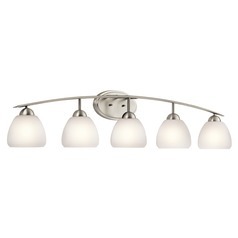 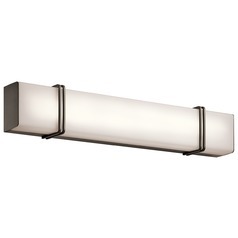 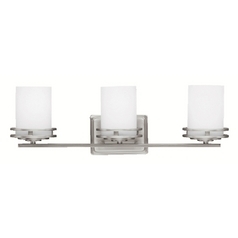 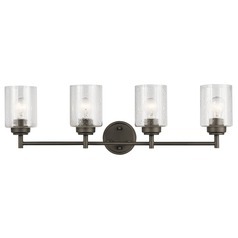 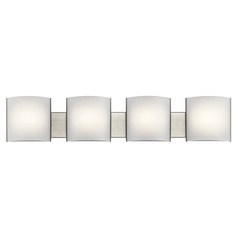 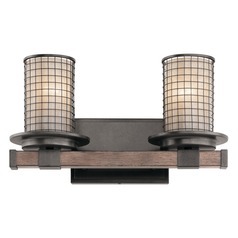 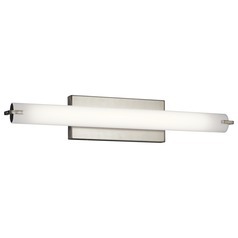 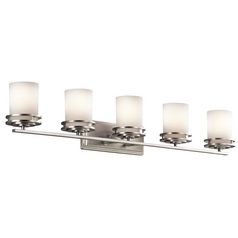 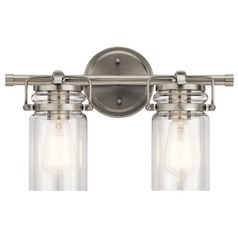 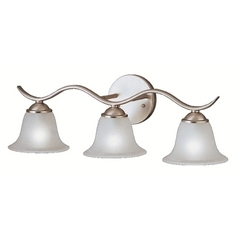 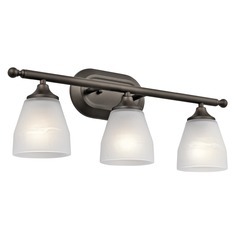 Based on latest trends and styles, Kichler Lighting displays an impressive collection of chic bathroom lights. 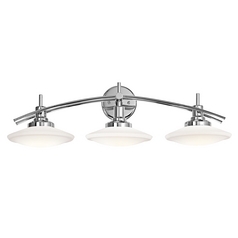 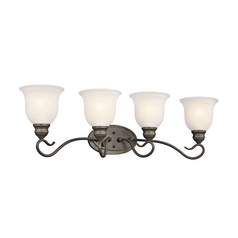 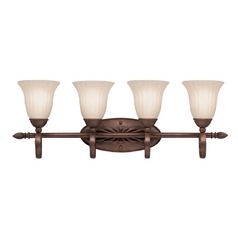 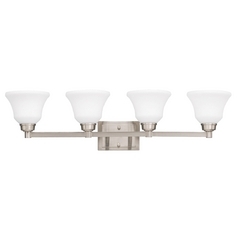 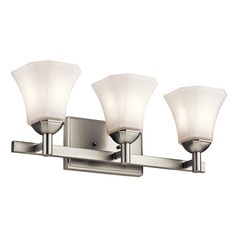 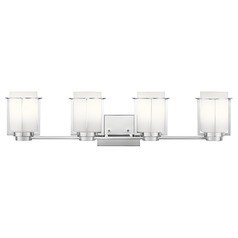 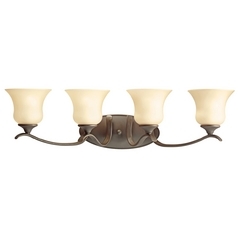 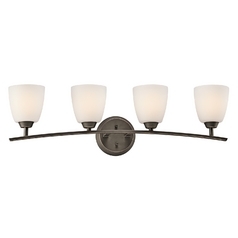 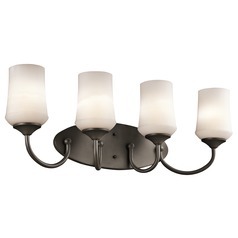 The huge variety of styles and sizes in bathroom and vanity lights give consumers the opportunity to choose the best fixture that is just right for their favorite bathrooms. 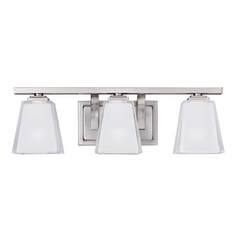 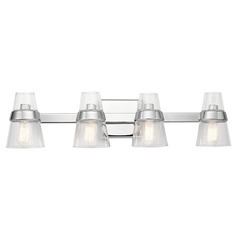 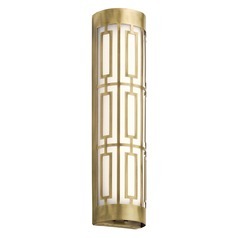 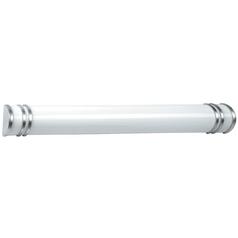 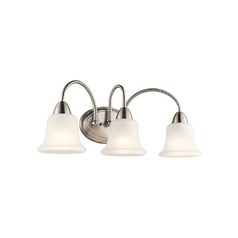 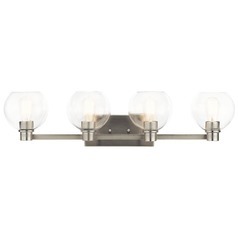 Destination Lighting has as huge collection of bathroom lights, offering you to search and find the suitable Kichler product for your bath and vanity. 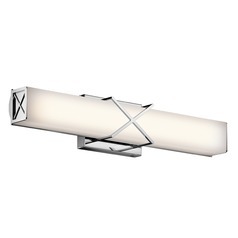 Kichler's classy range of bath lights can satisfy the needs of all - people who wish to give their home a facelift or home designers who want to jazz up their home interior design and renovation projects. 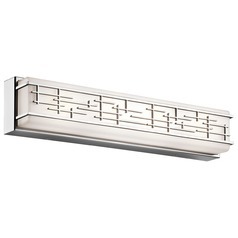 Our bath lights from Kichler Lighting feature incredible details, styles, and colors, helping people to express their own personality though the lighting in their home.